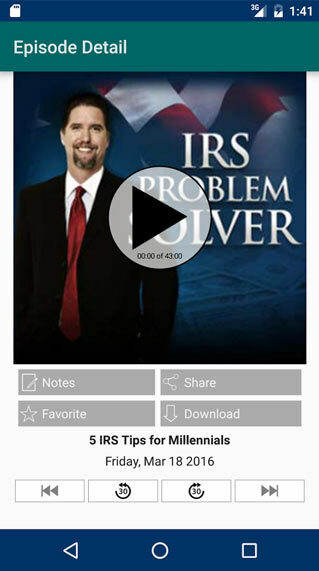 If you you need IRS tax help, I have some important news for you. 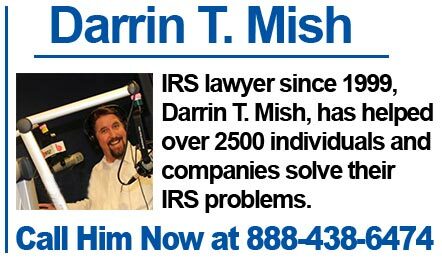 My name is Darrin T. Mish and I’ve helped over 2500 satisfied clients improve their lives by helping them solve their tax problem… at a price they could afford. And I’d like the opportunity to help you, too! 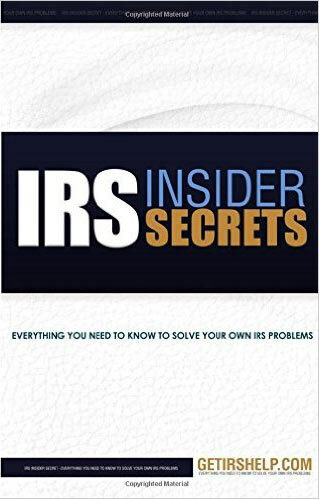 You see, unlike some other tax lawyers, I’m not out to sell you the most expensive solution to your IRS problem… whether you need it or not. I learned a long time ago that the secret to happy life is all about helping people. The more people you help, the happier you and they both become. That’s something my wife Heather and I do our best to model to our two children Ryan, and Rachel, every chance we get. Money is nice. Feeling happy and great about yourself is better though! No, you see, referrals account for a big part of my tax law practice. 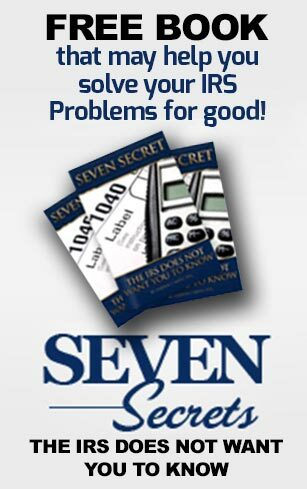 So rather than making a “fast buck”, I’d rather help you solve your IRS problem – and earn referrals from you. 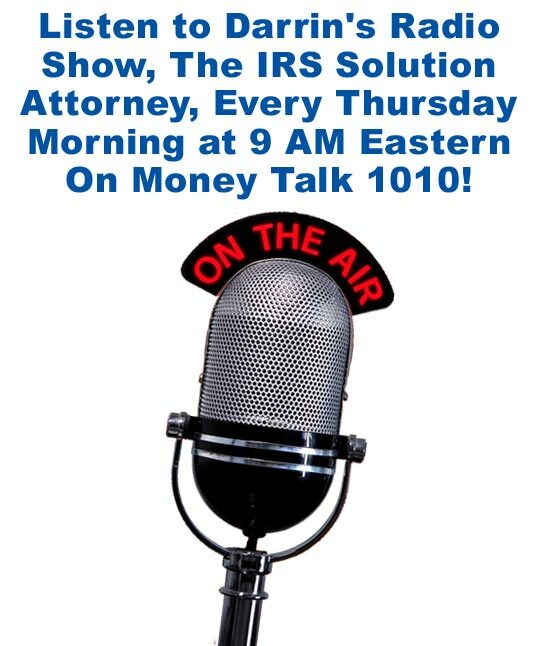 Hiring an IRS lawyer can be a major undertaking. I don’t want you to feel remorse over your decision five weeks or even five years down the road. 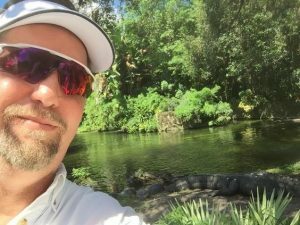 So my goal is to help you make an informed decision you’ll feel good about both now and in the long term. Giving you a grace period to decide if you want to decide if you want to hire me. (We never ask you to sign anything or make any decisions until you are ready! I promise no pressure.) Staying with you for the life of your investment. 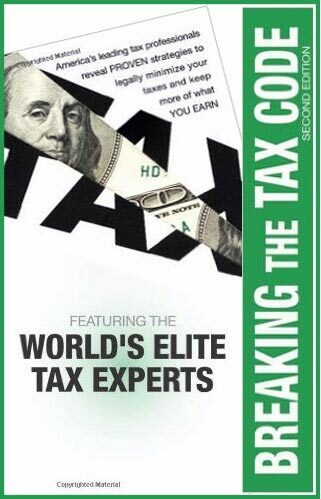 Most other tax pros put you on the backburner once you’ve signed on the dotted line, not here. 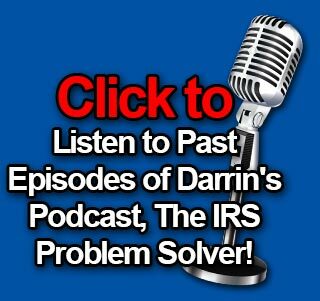 We go the extra mile to make sure you’re as happy with the solution we provide to your IRS problem that first week as you are ten years down the road. So with all these advantages, doesn’t it make sense to give me a call today? I’ll listen to you and discuss all your options. I promise there’s no obligation or pressure of any kind. 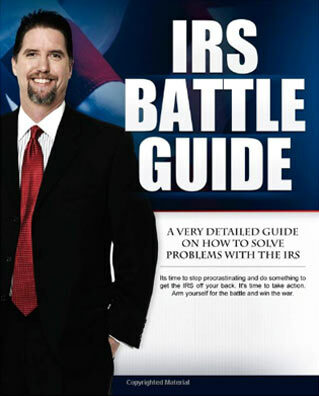 Plus, when we meet, I’ll even give you a free IRS Battle guide book I wrote as a special “thank you”. 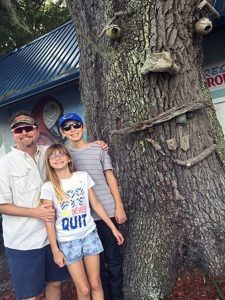 If you’re in need of IRS tax help you probably already know that the IRS has a lot of teeth they cam sink into you. But that doesn’t mean they have to. The secret to protecting yourself from their teeth is to hire a tax lawyer who understands your rights and who will stick up for them. 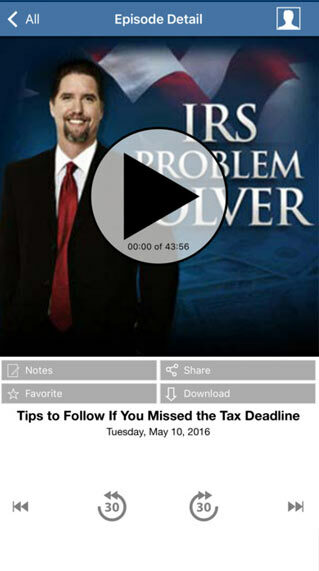 I look forward to helping you solve your federal tax problem.